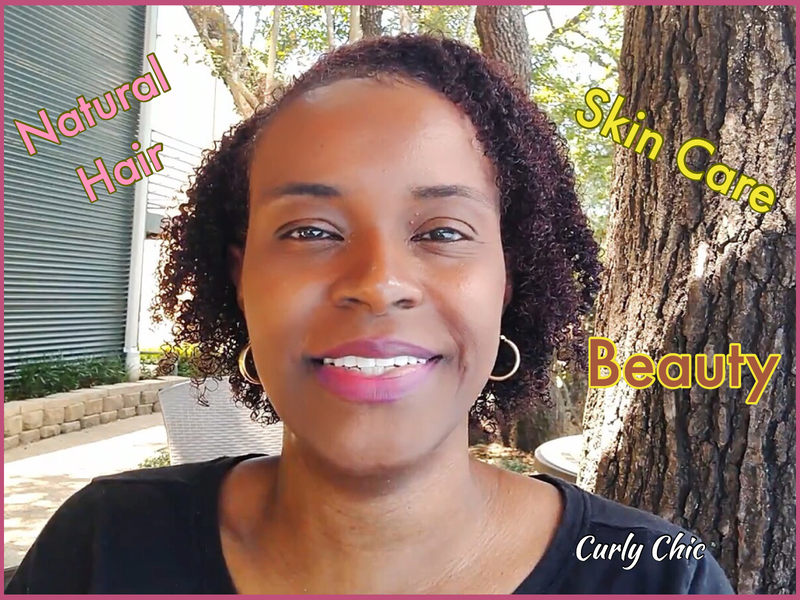 Curly Chic is all about natural hair care, skin care, and beauty. A place where you can be inspired and embrace who you are naturally. RGreat information and advice from someone who has learned how to care for natural hair since 2010. Get educational information and materials on everything that deals with hair care, skin care, and beauty. Children hair care and beauty tutorials. Also understand how to use hair, skin, and beauty products through product demonstrations and tutorials. My Name is Ellisha Powell. I am a wife and mother of 6 children (3 girls and 3 girls). I gave up the relaxer and decided to learn how to care for my natural hair back in 2010. I have a passion for hair care, maintaining flawless skin, beauty and living a healthy lifestyle. This is going to be a fun and exhilarating experience.